Bathroom Remodels - San Diego CA - Steele Plumbing, Inc.
Do you dread hosting get-togethers because of your outdated guest bathroom? Do you have a problem toilet that always seems to clog when you have company? Does your master bath provide a less-than-luxurious experience? The truth of the matter is, we spend a great deal of time in our bathrooms, and our experience while in there can largely set the tone for the rest of the day. When the toilet’s clogged, you’re short on counter space for your morning skin care ritual, or you’re standing in 3 inches of cold water because your shower’s clogged and won’t heat up — all before you’ve had your first cup of coffee — it’s easy to start the day with a bad attitude. Why not let Steele Plumbing help you start and end your days right? 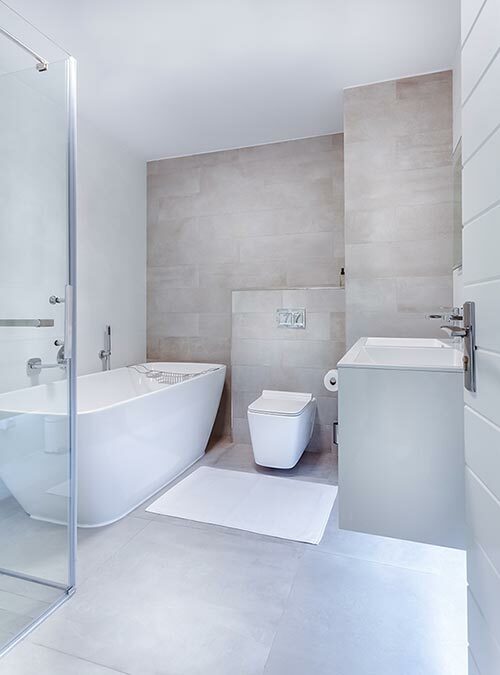 Our team of licensed plumbing contractors specializes in bathroom remodels and can give you the guest or master bathroom you’ve only dreamed of. Improve your bathroom, improve your life. It may sound dramatic, but it’s true! 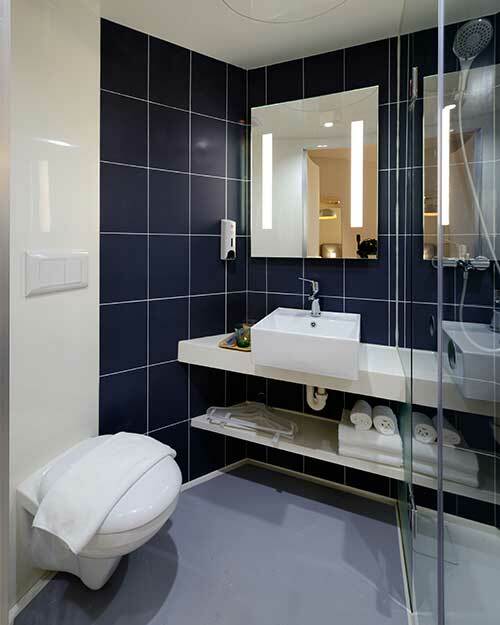 Why Choose Steele Plumbing For Your Bathroom Remodel? Here at Steele Plumbing, we pride ourselves on putting our customers first. We take the time to listen and to offer honest feedback, expert work, and respectful service, all at a fair price. We’re also licensed, certified, and experienced, so you can be confident the job will be done right the first time. First we’ll meet with you to discuss your vision for the bathroom space and come up with a plan of action that fits within your budget. We can also help you determine which new fixtures are best for your décor and needs, and because we carry some of the most reliable and on-trend brands, you’ll have plenty of great options to choose from, no matter how big or small your space may be. From making sure your new jacuzzi tub is perfectly installed and ready to soothe your sore muscles after a long day to painting your bathroom your favorite hue, Steele Plumbing’s service-oriented and experienced professionals can make your dream bathroom a reality. From start to finish, we’ll communicate with you, stay within budget, and treat your home, property, and family with respect and care — guaranteed. If you live in San Diego and you dream of hosting dinner parties without worrying about clogged toilets or anything other than which wine you should pair with dinner, call Steele Plumbing at 619-254-7285 or click here to talk with our licensed plumbing contractors about your bathroom remodeling needs. Our seasoned and professional plumbers take extra care to provide the absolute best plumbing services and we stand behind our work with pride! One of our other services that you need to know about is that our certified and licensed plumbers can do professional gas leak detection and repairs.